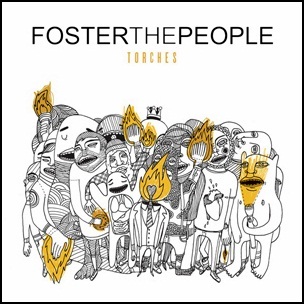 On May 23, 2011, “Startime International” label released “Torches”, the debut Foster the People studio album. 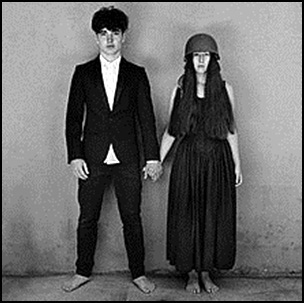 It was recorded 2009 – 2011, and was produced by Rich Costey, Paul Epworth, Mark Foster, Tony Hoffer and Greg Kurstin. The album was certified Platinum in Australia by “ARIA”, Platinum in Canada by “Music Canada”, and Platinum in US by “RIAA”. 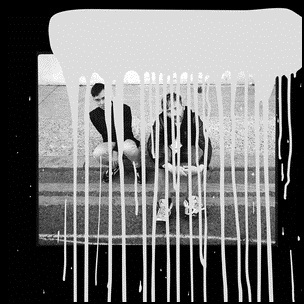 All tracks by Mark Foster, except where noted. 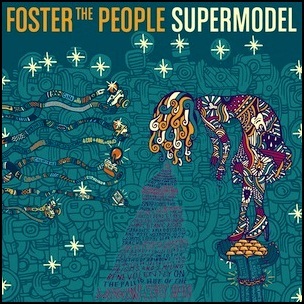 On March 14, 2014, “Columbia” label released “Supermodel”, the second Foster the People studio album. 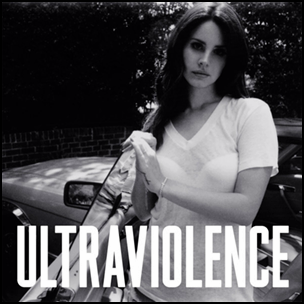 It was recorded December 2012 – January 2013, and was produced by Paul Epworth and Mark Foster. 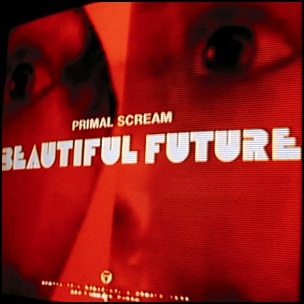 On July 21, 2008, “B-Unique” label released “Beautiful Future”, the ninth Primal Scream album. It was produced by Björn Yttling and Paul Epworth, Bobby Gillespie, Andrew Innes, Gary Mounfield, Martin Duffy and Darrin Mooney. 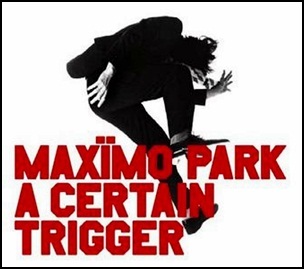 All tracks by Primal Scream, except Over & Over by Fleetwood Mac and Urban Guerrilla by Hawkwind.